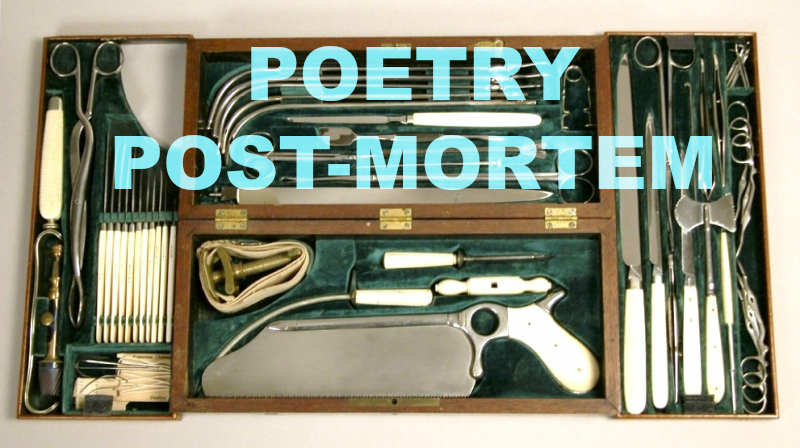 I’ve done an occasional Poetry Post-Mortem on my own poetry, and I enjoyed it so much that I’ve invited some of my favorite poets to send me their own Post-Mortems. Here’s the first! 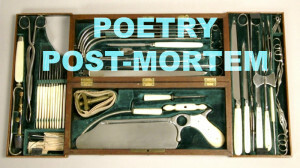 Note: This poem was originally published in Three Drops Poetry for their Samhain Special. 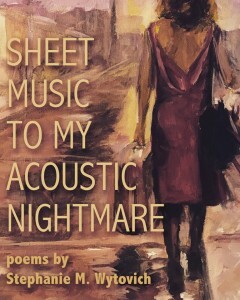 It was then reprinted in my collection, Sheet Music to My Acoustic Nightmare. Promise you won’t hate yourself come morning? Don’t speak, don’t touch no one, you hear? This poem was born in New Orleans, Louisiana, one of my absolute favorite places to travel to. Every time I step off the plane and breathe the air of this city, it’s a homecoming, a place of comfort. Personally, I find it hard to deny the ghosts that walk the streets, that drink with me in the French Quarter, that dance with me at night. It’s refreshing, it’s quiet, and it’s humbling to be among a city with so much death, especially when they talk to you, if you’ll listen. I have a routine with New Orleans, as well as some rituals I do when I find myself there, which is neither before nor after I need to be there. I like to stay in the French Quarter, wake up with some coffee and fresh fruit, and then I walk around and pay my respects to the spirits, leave offerings at graves, say hello to Marie Laveau, make the sign of the cross a The Lalaurie Mansion. I collect moss in round jars, and take a vile or two of Mississippi water, scoop some graveyard dirt into my bag if I can. I like to dance to jazz in the streets, meditate and journal in Congo Square, and I always leave with a talisman of some sort, something I like to keep on me so the energy of the city is close to me at all times. This last time, it was a ammonite charm to symbolize continue change and evolution, to keep me open and flexible to the universe and its desires, and to ground me and root me to this earth. 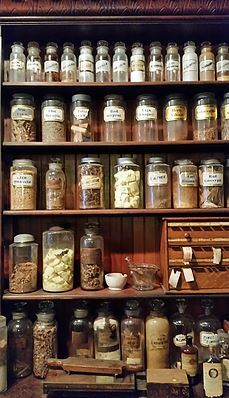 I wrote the above poem to reflect one of the experiences I had at an apothecary down there. I walked into the shop and was looking around the store while one of the practitioners helped another customer. I heard them talking, quickly, and I couldn’t really understand what they were saying, nor did I want to eavesdrop. As such, I knelt in the corner and laid a handful of coins on an altar, prayed, and thought about the intent I was putting behind the root work I was about to do. When I got up, I saw the woman put a sachet in this man’s hands, and quickly repeat the instructions to him, which were to walk straight to river, throw it in, and not speak to anyone. The sincerity of it all seemed intense, and honestly kind of frightening, and I wondered what this man was trying to banish or alleviate. In the end, I had my own spiritual journey to go on, but the sight on his panicked face has never left my memory. 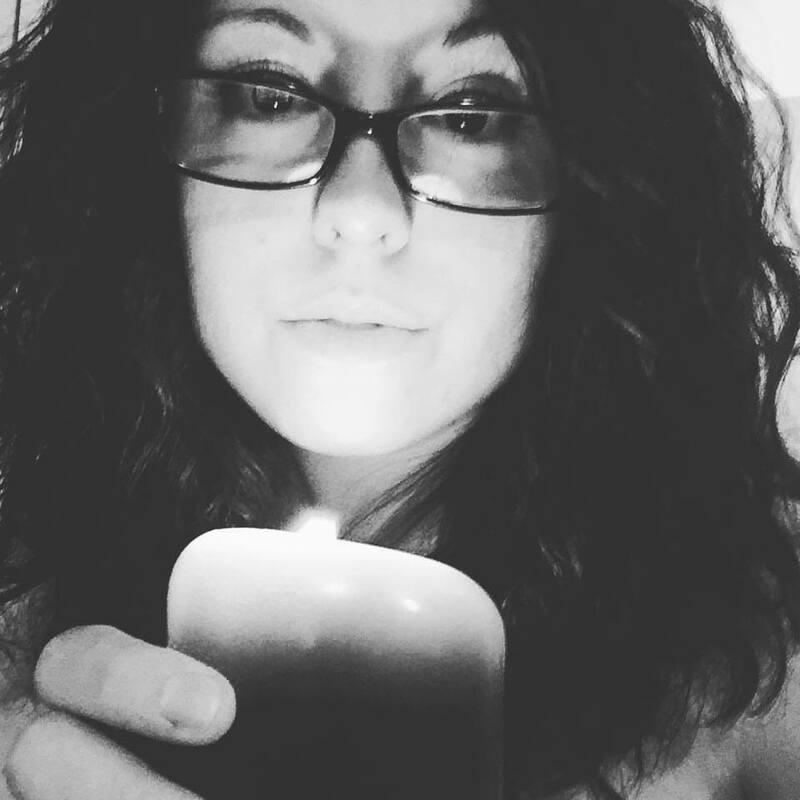 Wytovich is the Poetry Editor for Raw Dog Screaming Press, an adjunct at Western Connecticut State University and Point Park University, and a mentor with Crystal Lake Publishing. She is a member of the Science Fiction Poetry Association, an active member of the Horror Writers Association, and a graduate of Seton Hill University’s MFA program for Writing Popular Fiction. 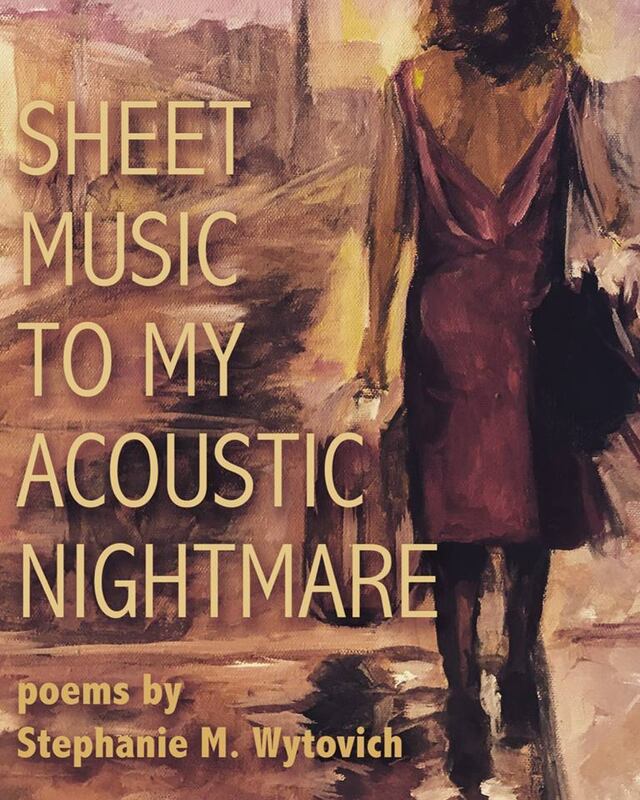 Her Bram Stoker Award-winning poetry collection, Brothel, earned a home with Raw Dog Screaming Press alongside Hysteria: A Collection of Madness, Mourning Jewelry, An Exorcism of Angels, and Sheet Music to My Acoustic Nightmare. Her debut novel, The Eighth, is published with Dark Regions Press. Follow Wytovich at http://stephaniewytovich.blogspot.com/ and on twitter @SWytovich​.